So now that you have your site, the next question is where is everyone? 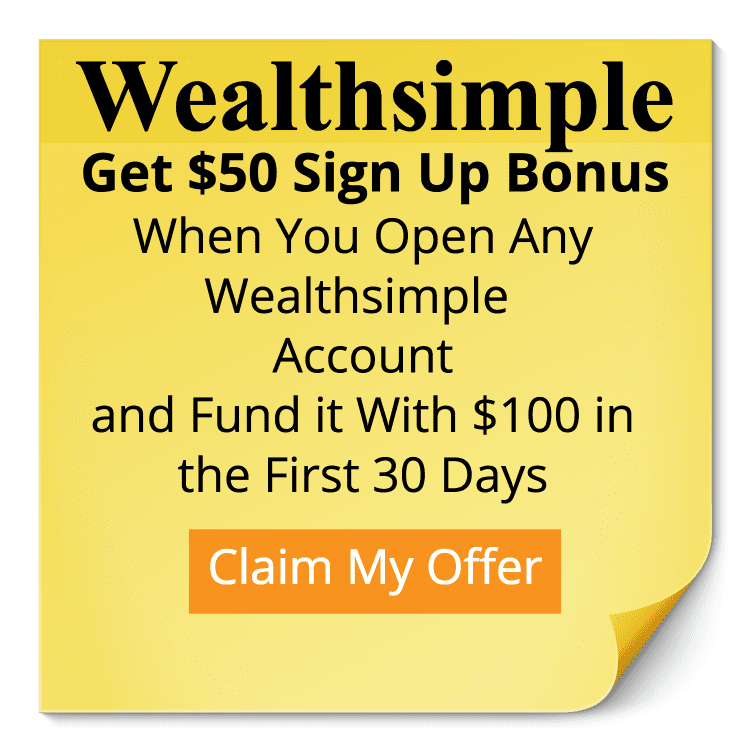 When I started Family Money Plan, I didn’t tell anyone about my site. I figured that if it was going to be a good site, having my friends and family come to it wouldn’t be a good way to know if I was hitting the mark with my writing. That was me, most people tell others about their site, but at some point you are going to need traffic outside of your circle. Where’s the BEST Place To Get Traffic? When it comes traffic, there is one place to start your journey. The easiest way to start getting people to your site is by using social media. As your site gets more established, Google search engines will help out more. But for now you need to pick a social media channel. Why? Because Pinterest is where people go for ideas and sharing things. It’s also where people are actively reading blog posts. Twitter is good, but a tweet last less than a minute. Facebook is ok, but it’s becoming more of a pay to play set up for brands and blogs, because people on Facebook want to see what’s going on with their friends not your online business or blog. Instagram is alright, but it requires people to click over and while it’s big for influencers, it’s not about to become the power house that Pinterest is. Now this isn’t meant to be a Pinterest course there are loads of them, and by me doing one I don’t feel like I can add to that conversation. In some other emails I’ll fill you in on the courses I have taken and my view of them. The big thing for you now is to start writing. It’s best to focus on quality over quantity. The best posts are 1800 plus words, if you haven’t written a lot before that is going to feel like a lot. So start with something you know how to do and write a “How to” article. Those two types of post can keep you busy for a year on their own. Never write more than you need to get the point across, but be thorough enough to cover the topic appropriately. Whenever you get stuck think of the problems your readers will have and write about ways to overcome those problems. Keep your paragraphs below 300 words. This isn’t a book, it’s a blog. Most people are seeing your article (or post) on their phone and the big wall of text is hard to read. Break it up when you can. It’s terrible grammar, but this is the world we live in. Write like you talk. I honestly could have dictated this whole series. But I love typing more. Get good images. But be careful. Not every image on the net is free. Start with Unsplash and Pexels both are free to use and have some great images. Never stop learning. This is key. The good bloggers are always growing and trying new things. For you this is a key ingredient to your success. Get started and keep learning. Write evergreen content. The issue of the day will pass quickly, look to write more about things that have a long life, the latest tech gadget might be great, but could easily be obsolete in a few months. Whenever possible try and write about things that have long lifespans. Make habits. This isn’t a sprint, it’s a marathon, so start setting up some good habits. In the first year I wrote 3 articles a week. It was rough but I’m glad I did it, it put me in the habit of writing (something I hadn’t done since high school) and it made me realize how much i love doing it. You could be doing a bunch of other things instead of blogging, remind yourself that this is something that you are building for yourself. Thanks for taking this mini course. Over the next few weeks I’ll be sharing some of my favorite tips and tools for blogging. I can’t wait to see your blog!